Let's Talk TRUTH: It’s Time to Lift the Veil! | Ascension 360º - Navigating the New World Energies! 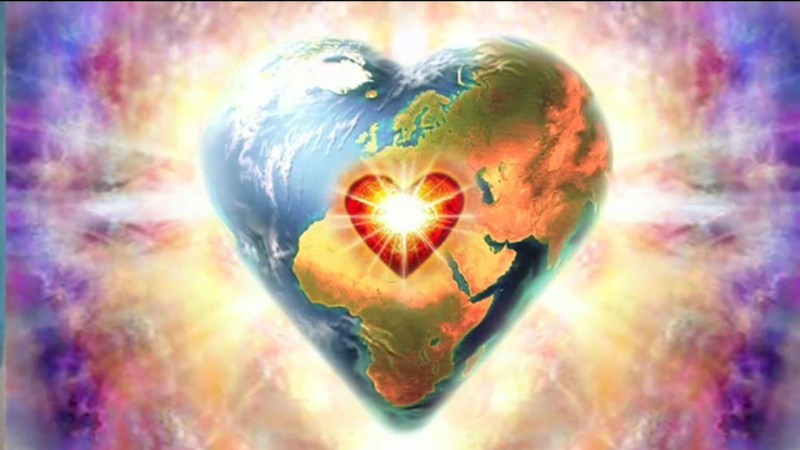 Living in the Heart Wisdom Energies means living from and with Truth. Ah, but can you handle it? And the truth is Truth cannot be avoided and will find the light no matter what. Moving beyond illusion to see and embrace Truth may sometimes feel uncomfortable or even scary – however this, of course, depends upon your understanding of what is happening and whether you are coming from Fear or Faith. Join Hillary for a provocative and eye-opening look at Truth and the key role it is playing in our Ascension process. Hillary will help us begin to lift the veil on topics such as: what is really going on in our world; the REALity you are choosing; the significant and necessary changes we will experience in the next few months, and You – do you know WHO you truly are and just what exactly is and is NOT your role and purpose on this crazy ride as we work to expand our consciousness and evolve our planet?! Bookmark this article Let’s Talk TRUTH: It’s Time to Lift the Veil! Listen to Your Heart (‘Cuz Your Head Can’t Help You Now)!